This may be the finest wine I have ever tasted from Clark-Claudon Vineyards. 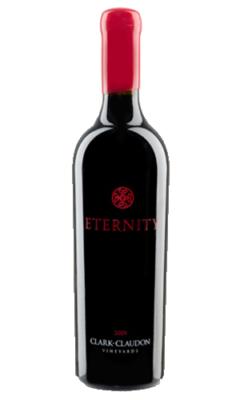 The inky/purple-colored 2012 Cabernet Sauvignon Eternity (97% Cabernet Sauvignon and 3% Petit Verdot) exhibits a beautiful perfume of crème de cassis, blueberries, boysenberries and spring flowers. 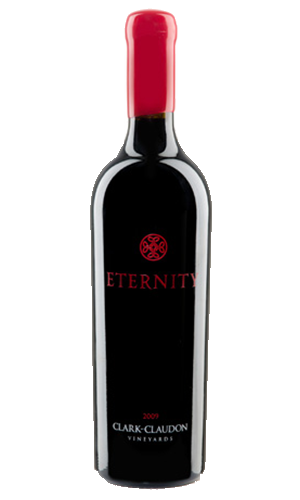 This dense, full-bodied wine possesses good freshness, tremendous opulence and richness, and a long finish. Drink this beauty over the next 15 or more years.